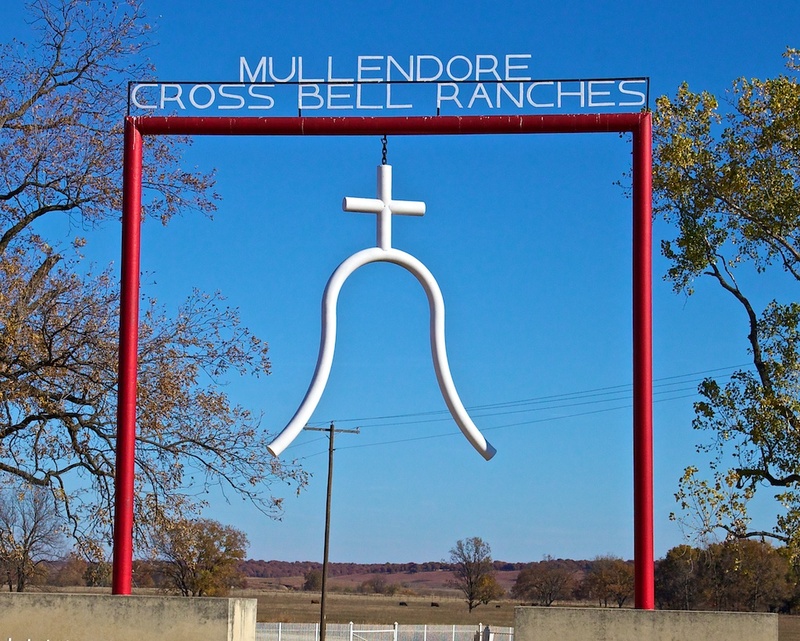 Oklahoma’s most famous unsolved murder case took place in 1970 in the sprawling house on this 40,000 acre ranch. E.C. Mullendore III, heir apparent of this huge estate, was found severely beaten and shot through the head in the early hours of the morning. The only other person known to be in the house, ranch hand Damon “Chub” Anderson, was a popular suspect in the case but was never charged. Mullendore was deeply in debt and the fact that he had a $15 million insurance policy just made the case more intriguing. With Anderson’s death in 2011, it’s not likely that a resolution to this killing will ever be found. Here’s an interesting article on the case from last year: Scaring Up Old Ghosts.